Should have known better? Information and tips to enter the translation market. Having been a translator for more than 25 years, I paved my way without much idea in the industry. Today there is so much information that sometimes it is difficult to identify the truly important clues and tips to get into the market. In this presentation, you will learn how to get direct clients and agencies, how to keep them and ultimately how to have them come to you. You will get an idea of the do’s and don’ts of freelance work. This presentation aims to do just that: to identify and clarify the fundamental information, clues, tips and tricks to get into the market and, especially… to stay in the market. 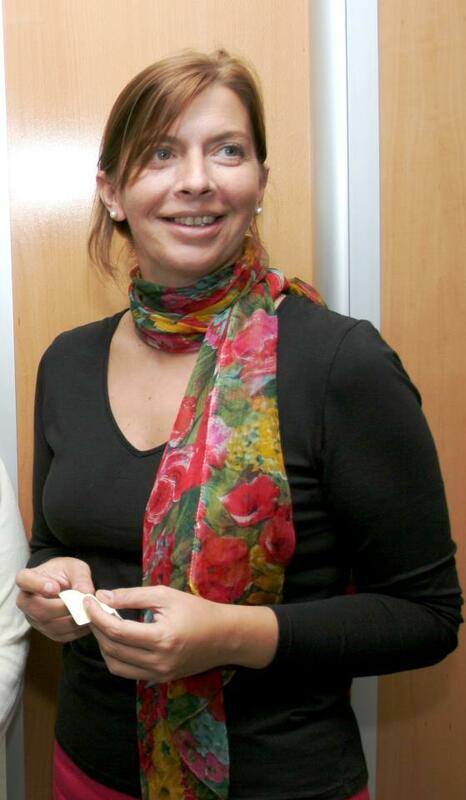 Ligia Dias Costa is a linguist by training and a translator by passion. She has translated almost all her life and decided to go into freelancing over 15 years ago. She runs a successful business, translating from English, French and Spanish into European Portuguese. In more recent years, due to increasing demand she has started a partnership with a Brazilian colleague to offer Brazilian Portuguese. She is a firm believer in translators’ associations as she finds that today, the old Roman motto “Union is strength” is truer than ever.